Environmental Defense Fund (EDF) is proud to sponsor a panel this week at the annual meeting of the American Fisheries Society (AFS) – the nation’s preeminent organization advancing fisheries science – that examines the role of science in federal fisheries management. Ten years ago, Congress gave science a stronger role in fisheries management. Today, overfishing has dropped significantly in U.S. waters and we have seen a number of fish stocks successfully rebuilt. Coincidence? Unlikely. In recent years, the Gulf of Mexico red snapper fishery has featured both a tremendous recovery and ongoing controversy. Through the stakeholder-driven process outlined by the Magnuson-Stevens Act (MSA), the Gulf of Mexico Fishery Management Council (appointed by Governors from all of the Gulf States) implemented a successful reform of the commercial sector of the red snapper fishery. One of the results has been a near tripling in the fishing quotas for both the recreational and commercial sectors in a matter of years. 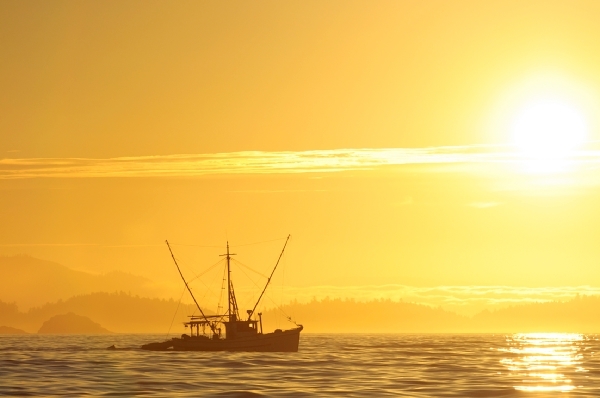 Despite this dramatic quota increase, federal recreational fishing seasons have shortened. The Council is currently considering proposals to reform and manage the recreational sector to maximize access. 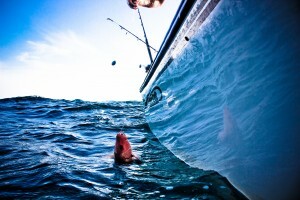 At the same time, some resource users have sought federal legislation exempting the fishery from the very system that helped the red snapper population rebound. Specifically, H.R. 3094 proposes to transfer management for Gulf of Mexico red snapper to a new authority made up of only the directors of the Gulf state fish and wildlife agencies (who already maintain a vote on the current fishery management council). We oppose this approach because it could result in overfishing and make decision-making much less transparent, among other concerns. The bill passed the House Natural Resources Committee in June despite bipartisan concerns that it would undermine the conservation provisions of the MSA, and only after it was modified to prohibit any federal funds from being used by the new management authority. As a result, the Gulf States would have to find the resources to fund the extra work.